Hello friends! Hope you are having a fantastic day! Today, Crafter's Companion is releasing a new die collection "Edge'able Dies", the collection is amazing and you will find dies for every single occasion. Today, I want to show you a card I made with the new Edge'able On your Anniversary Die. 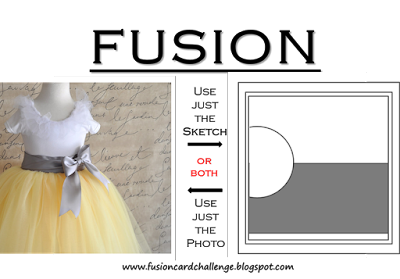 Create a card base from Kraft cardstock. 6" square. Cut a panel from Yellow Pearl Shimmering Cardstock, 5" square, die-cut a circle window in the center. Mark the center area on the kraft card base, stencil that area with Grid Decorative Stencil and golden Delicata Ink. Set aside to dry. Create a border circle window from Gold Cardstock and adhere it to Yellow pearl piece. Die-cut "On your Anniversary Edge'able die" from Pearl Ivory Shimmering Cardstock.Adhere it to yellow pearl panel with foam adhesive. 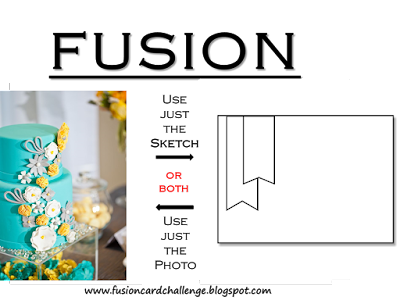 Die-cut flowers and leaves from Four Seasons Die in different colors (pearl, yellow, orange, green) and add them the opposite corners on yellow pearl panel. Tie ribbon under sentiment and add panel to card base with foam adhesive. Simon Says Wednesday Challenge: Anything goes. Word Art Wednesday: Anything goes. I selected the colors of cardstock I wanted to use, since my card is a nautical I chose blue tones. In order from picture starting from top: Basis Navy, Basis Blue, Stardream Metallic Bluebell, Basis Aqua and Stardream Metallic Aquamarine. Then, I cut 1" stripes of each color and adhered them to a piece of cardstock 3.75" x 5"
After that, I stamped the sentiment in Versamark Watermark Ink, added White embossing powder and heat set. I die-cut 4 anchors in Stardream Metallic Fine Gold Cardstock, then glued them together to create a thick anchor. I matted the panel piece to a slightly bigger piece of Basis Natural Cardstock. Added the gold amchor and light blue twine to it. Finally, I added blue sequins to give it a shine look. Added panel to a Basis White Cardstock Card base. 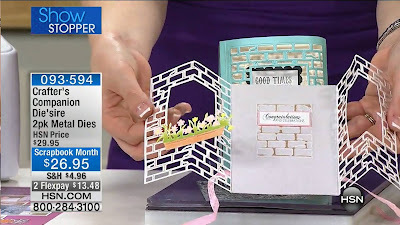 And this is how the card looks like, I think it's super easy and you can cut several strips of cardstocks and create several cards in not time. 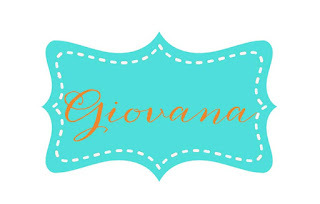 Heartfelt Creations Alumni Blog Hop!! Hello friends!! 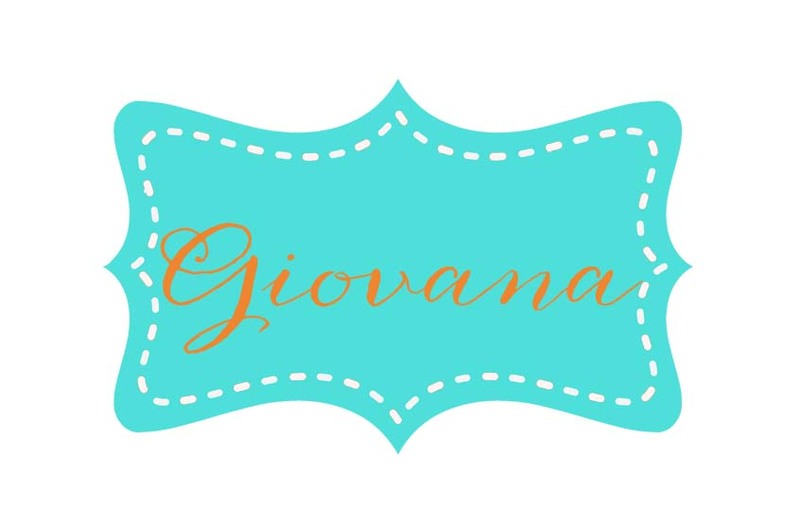 Thanks for stopping by and enjoy another Heartfelt Creations Blog Hop! This time I have a super easy Anniversary card. For this project I stamped the Sun Kissed Fleur background on piece of white cardstock in Versamark Ink, then added white embossing powder and heat set, sponged the background with Broken China Distress ink. Stamp the die-cut the same background in versamark and gold embossing powder. The sentiment is from "All Season Sentiments" (retired) Added the flowers to a square piece and tie a white bow. You have until Friday, May 29th (Midnight Eastern time) to leave a comment for your chance to win a $25 Gift Certificate. Hello friends! Hope you are having a fantastic day! Today, I want to share with you a super cool shaker card! I haven't done one in awhile and I thought it would be fun to create one using the new CAC Hello Die!! Love this "Create a Card Dies" by Crafter's Companion, they are fun and you can make a card in minutes. Start with a Bright White Scored Card Base. 6"x 6"
Die-cut and emboss the big die from Elegance Stamping Frame in Yellow Pearl Shimmering Cardstock, then die-cut the square in the center. Die-cut and emboss the CAC Hello Die in Coastal Pearl Shimmering Cardstock. Cut the Hello piece a bit larger than the square window from the yellow piece and add adhesive and glue them together, add a piece of plastic behind the Hello die. Adhere the square yellow piece to the front of your white card base, add sequins. Add foam adhesive around the Hello die and adhere piece to card base. Have a fantastic day and amazing weekend!! Products used for this project. Congratulations and new CAC Dies!! Hello friends!! Hope you all are having a great day, Today I want to show you a card I made for the last HSN show for Crafter's Companion(it was 2 weeks ago) I was super excited to see my card on live TV, ha! Super cool!! Sadly, all the Create a Card Dies are sold out, BUT you can still get over at the Crafter's Companion Online store.!! These are a couple of pictures from the show, thanks Lori for taking them. Here is a close- up of the card using CAC (Create a Card) Another Brick in the Wall Die, the sentiment is from Phrases part of the Vintage Floral Collection. I die-cut a Mediterranean Window in white cardstock and colored it with Spectrum Noir markers, then add it to the side of the folded die , to close the card I added ribbon and made a bow. Hello friends! Here I am posting a super cute card I made a couple of days ago, just for fun!! My mojo has been suffering low energy problems, LOL but I think I am ready to craft again. I have few yard chores to finish before I run to the craft room and enjoy my quiet time, no work for me today, so I planned yard work in advance, sadly it's getting too windy! I hope I can get all the things I plan for today before noon. Anyway, this is the sweet card I made, inspired by the Fusion Challenge colors! For my card I used the super sweet set from Wplus9 "Unforgettable", colored the image with Spectrum Aqua Markers and then added bits of Wink of Stella to the grass, elephant and balloon. 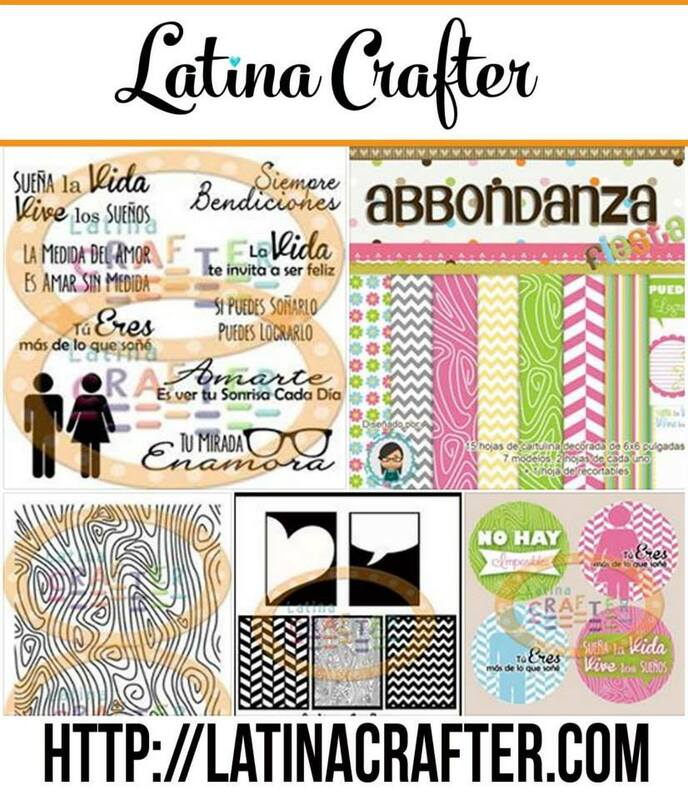 Latina Crafter Blog Hop "Vive, Ama, Sueña"
Spanish post with Latina Crafter, you are welcome to join and hop with us! Just leave a comment in all the blogs listed below and you can win the whole collection that includes stamps, papers, stencils and more!! 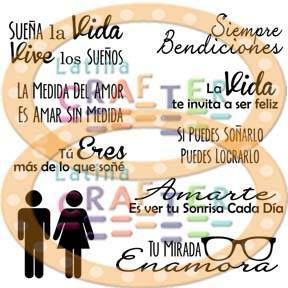 Hola chicas latinas!! 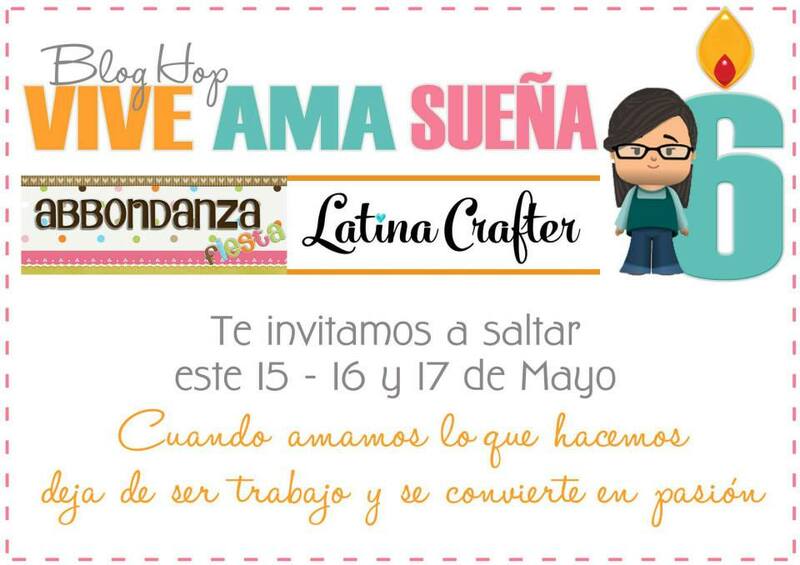 Bienvenidas a un nuevo Blog Hop de Latina Crafter presentando la última colección "Vive, Ama, Sueña" inspirados por nuestra talentosa Mo!!! Aquí les dejo un par de tarjetitas hechas con los nuevos sellitos y papel de Abbondanza, parte de ésta nueva colleción. Empezamos con esta tarjetita en tonos suaves con un toque de rojo. Aquí usé el sello background "Trocito de bosque", los estampé en un cartulina blanca en tinta marrón. La base de mi tarjeta es cartulina crema, con un panel en crema al cual le agregué embossing lines en todos los lados. El sentiment lo estampé en tinta roja para crear un toque contraste, luego agregué cinta roja y una flor blanca. Esta segunda tarjeta usé el sello "Vive, Ama, Sueña" y los nuevos papeles de Abbondanza Fiesta que llevan el mismo nombre del set. Usé colores bastantes suaves, agregué costuras para darle un toque extra especial en combinación de los papeles, últimamente me encanta la combinación de plomo (gris) y amarillo. Le agregué un par de anteojos tipo masculino y femenino. 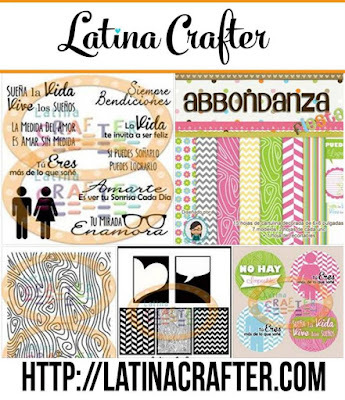 Espero les haya gustado mis proyectos, no se olviden de saltar en los blogs de las chicas del Equipo de diseño de Latina Crafter y Abbondanza Fiesta. Visita y comenta en TODOS los post de las Diseñadoras Invitadas a esta celebración. Regresa al blog de MO y anotandote en el Inlinkz. Aquí la foto del premio!! 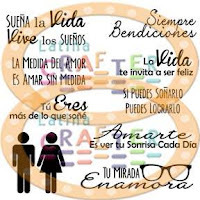 La colección completa de "Vive, Ama, Sueña! Hello friends!! Sorry I have been MIA again, it was my time to get sick(er), the cough doesn't want to leave me, if you have a recipe you would like to share with me, I would appreciate it big time! 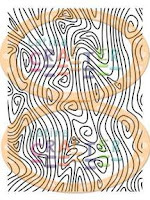 Anyway, today it is time to show you a new collection of "Create a Card Dies" by Crafter's Companion. 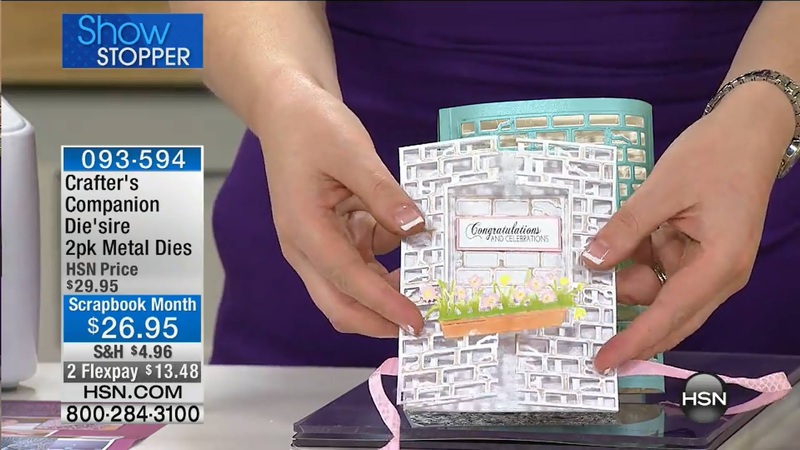 They are beautiful, easy to use and you can make cards in seconds!! These dies don't have cutting edges, so you can create a perfect front for your A2 cards or change them a bit, or use just the saying, the possibilities are endless. This is the new collection, you are going to love it!! And let me show you a couple of projects I made with these new dies. For my first card I used the CAC With Love Die. This card took a little bit than few seconds to finish, BUT I love the results!! It's so pretty IRL. Die-cut and emboss the CAC With Love Die in Ultra Smooth Premium Cardstock. Without removing the cardstock from the die, stencil it with red ink, be sure you add a little pressure to ink up all parts nice and deep. Remove piece from die and set aside to dry. Glue white die piece on a bigger piece of red cardstock. Then glue the red heart pieces, finally apply glue to gold pieces. It's better to keep pieces on die so you know where every piece goes, some are really tiny, that's why I keep all my pieces on the die. Then, add piece to a 5.5" x 5.5" white card base. My second card really took few minutes to create. Very easy, elegant and feminine. 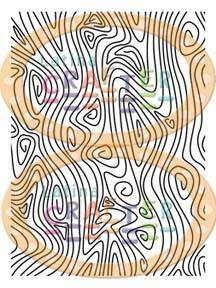 Create a card base from White cardstock, this one is 4.5" x 5.5". Die-cut and emboss CAC Thank You Die in Pink Pearl Shimmering Cardstock. Glue piece onto card base. Add little flowers and leaves made using Four Seasons Die and Rose Pearl and Green envy Shimmering Cardtock. Add pearls to centers and add them to card. Happy Little Stampers : CAS Dies/Punches. Sara Davies is on HSN today! !